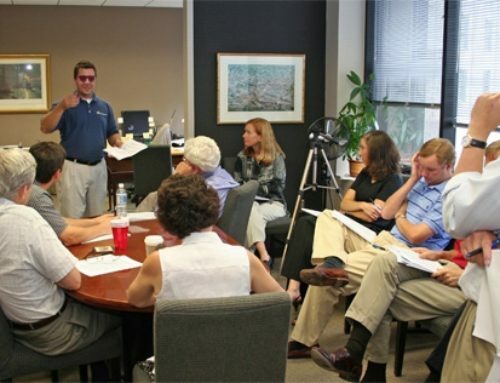 I’ve taught more than 3,000 students my IOMI® office moving seminar. In every in-person seminar, I asked my class what is the number 1 goal a supervisor should have when taking out a job. Most replied, “Make the customer happy”—AND THAT’S THE PROBLEM! Unfortunately, many customers don’t care about the safety and wellbeing of your movers. They just want to get the job done as quickly and cheaply as possible. If the only thing your supervisors focus on is making those customers happy, then someone might get hurt while trying to please the customer. None of your employees gets hurt. The crew doesn’t damage items they’re moving – furniture, electronics, accessories, etc. The crew doesn’t damage ‘real property’ – doors, floors, walls, and elevators. Please the customer. Notice that this one is listed last. Many of my former students told me that if you follow the first three goals, the fourth goal of pleasing the customer will happen automatically. However, this is not always true for the first goal might conflict with what the customer wants. For example, he or she might want you to rush and take a shortcut when moving the furniture. Doing so may result in injuring one of your movers. Therefore, in this situation, IOMI® mandates that you don’t rush; instead, focus on minimizing the risk of injury to your employees. Therefore; in this type of situation, IOMI® mandates that you don’t rush and, instead, focus on minimizing the risk of injury to your employees. 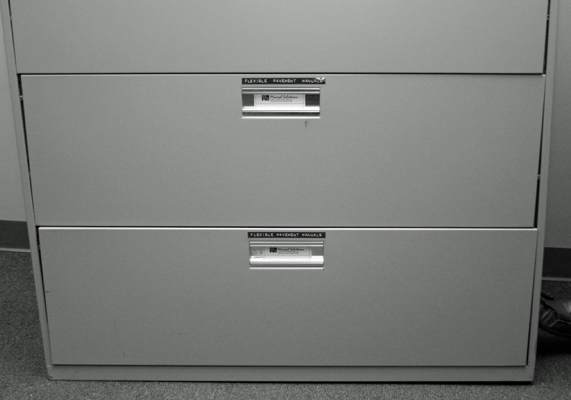 What if your customer insists that you move his lateral file cabinets without emptying all the drawers because he says, “The other movers said he only had to empty the top two drawers.” What would you do in this situation? If you only focused on making the customer happy, you would listen to him and move them with the contents remaining in the bottom three drawers. If you did, a mover might get hurt and you could damage the cabinet if the drawers rack or torque. Politely tell the customer that all the drawers needed to be totally emptied before they could move them. Offer the customer a guarantee that if they were totally emptied, they will guarantee there would be no rack or torque damage. This enhances their credibility. They would challenge the customer to get the same written guarantee from the other movers; no other mover will take that bet!